I’m very pleased to announce that we launched a new client website yesterday. Click the image below to view the full size. 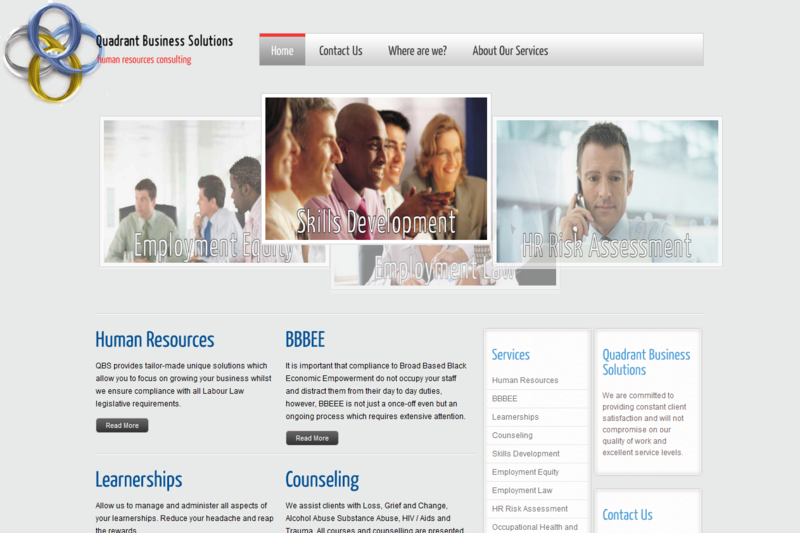 Or visit their website HR Consulting. As we normally do, we now stay involved with our client for another 30 days during which time they can request small changes to their website at no additional cost. We track visitor stats and submit XML sitemaps and register their site with Google Loca/Places, Bing Webmaster Tools, Google Webmaster Tools and more. In a month or so we will be able to track their rankings and share their success story with you on our blog.